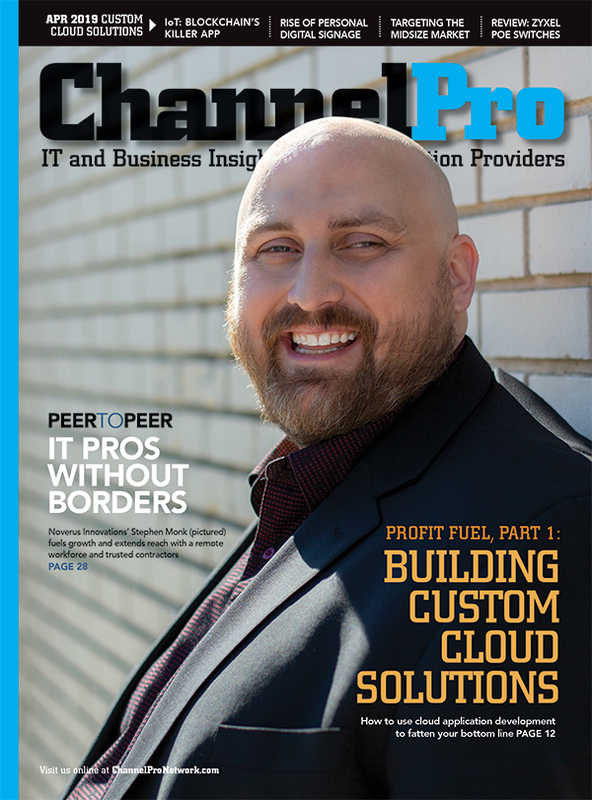 Top Story: Security gets most of the attention when it comes to mobile device management, but channel pros face a host of additional challenges. Top Story: For all the benefits they offer, popular technologies like cloud computing and virtualization pose a variety of new security risks as well. 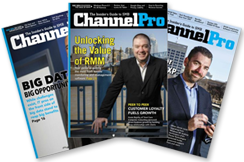 Top Story: Meet the winners of the 2012 ChannelPro Readers' Choice Awards. 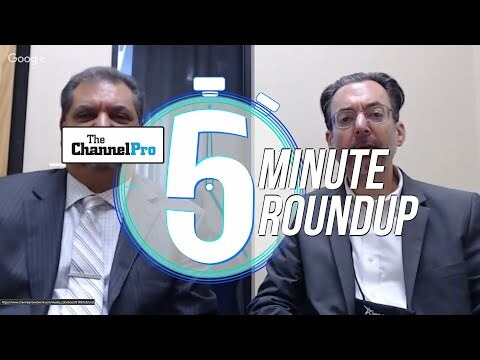 Find out who channel pros say are the top names in everything from cloud computing to tablet computers. Top Story: The pros and cons of partnering with Apple. Though Apple is now actively recruiting partners to its Apple Consultants Network, working with the company is not without its challenges. Top Story: Managing data stores is very much an SMB problem, and one that channel pros can help mitigate by offering solutions that include BI and analytics tools. Top Story: It may be complex, but Microsoft licensing is not rocket science. It simply requires attention to detail and practice. Top Story: Looking to boost revenue and customer loyalty by adding new offerings to your managed service portfolio? Here are four possibilities that merit consideration. Top Story: Deploying cloud solutions is no picnic, but convincing customers to buy them can be even tougher. Consider this roadmap. Top Story: Eight industry subject-matter experts highlight the biggest trends and opportunities for 2012. 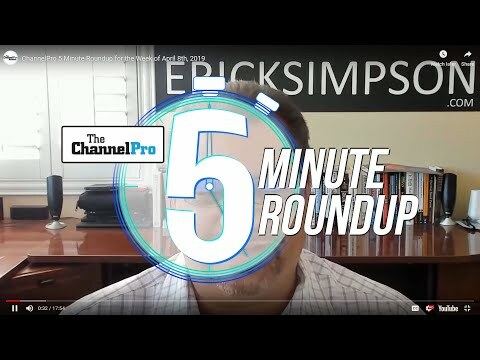 Top Story: Channel partners looking to add productivity apps in the cloud are taking sides in the Office 365 vs. Google apps grudge match. Be careful: there's much more to it than just picking a vendor.